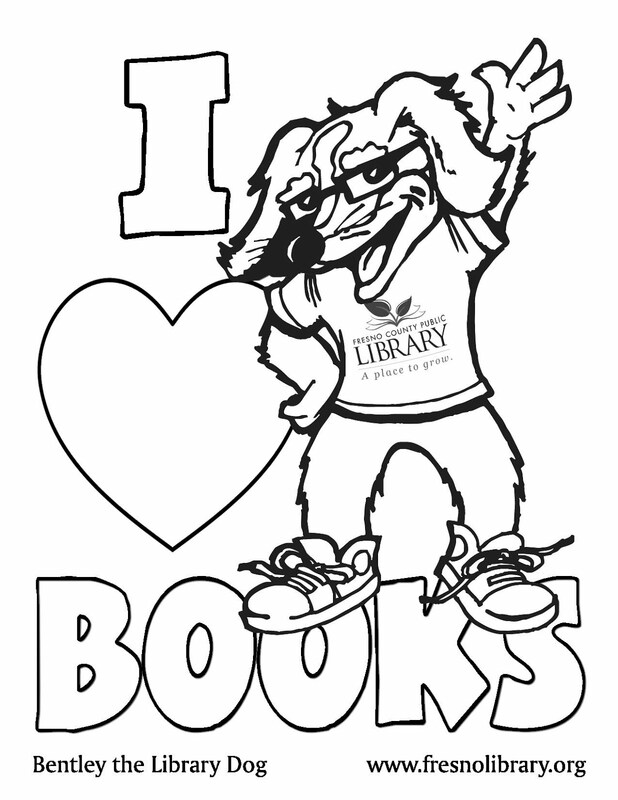 FCPL Kids: Summer Reading Program Events!! Here is a list of programs we are having at our branches this summer. Remember that seating is limited! This is for your safety and enjoyment. Also, in observance of the July 4th holiday, all library locations will be closed on Monday July 5th.